There's no two ways about it. We spend a lot of time in the car. Many of us with a two-hour, or longer, commute per day. Doesn't it stand to reason then, that instead of getting sucked into the same mundane routine, it would be better to upgrade your ride to a new Subaru or used car from Courtesy Subaru of Chico? Subaru of Chico carries a full lineup of new Subaru models including the 2018 or 2019 Ascent, Outback, Legacy, Forester, Impreza and Crosstrek. We invite you to shop our Subaru inventory and schedule a test drive. 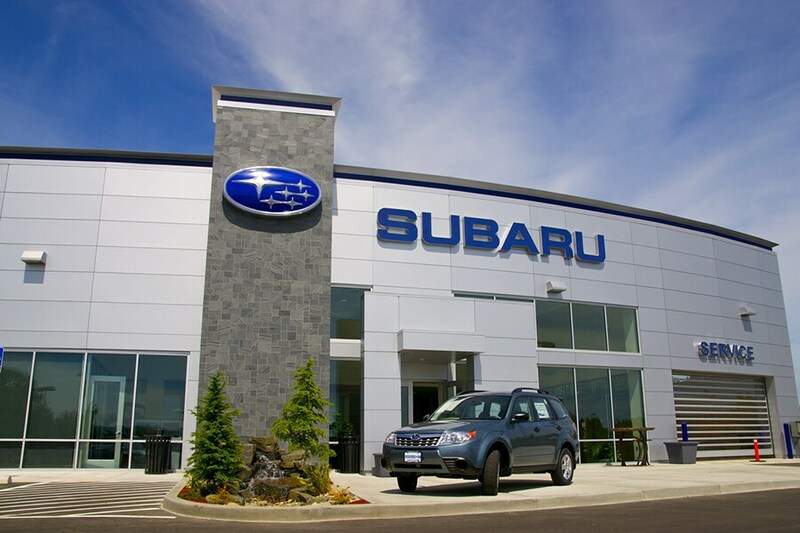 We strive to earn your business and want you to be a Subaru of Chico customer for life! Of course, at Courtesy Subaru of Chico, you're not obligated to commit to a new car. We have carefully handpicked a truly reliable, like-new collection of used cars in Chico - made by Subaru as well as other best-selling brands - for drivers from Redding, Sacramento, Yuba City, Northern California, and beyond. It doesn't matter whether you choose to buy a new or used car from our Chico, CA, dealership. Chances are you're going to need a little assistance. Eager to help is our dedicated team of auto financing specialists. They'll do the 'nerdy work' of number crunching for you. What's more; they'll explain your car loan or Subaru lease terms in a manner you're sure to understand. Working with Subaru everyday isn't just what Courtesy Subaru of Chico does, it's our passion. This means that we're highly efficient, know Subaru like the backs of our own hands, and are as committed to maintaining your vehicle's performance and aesthetics as you. Wheel repairs, auto glass repairs, muffler repairs, transmission repairs, tire rotations, oil changes, filter inspections...these are just some of the many repair services we routinely performs. To learn more, contact Courtesy Subaru of Chico today or, visit us in person at 2522 Cohasset Rd Chico, California. Remember, Courtesy Subaru of Chico fully supports driver's decision to fix and/or maintain their vehicles themselves. If you decide to go this route, we're happy to provide you with all of the manufacturer certified parts you might need along the way (i.e., batteries, belts, cabin filters, windshield wipers, tires). What do you say… Are you ready to start enjoying the ride more? Choose Courtesy Subaru of Chico for all of your automotive needs. To learn more about our new Subaru dealership's core philosophies, contact us online. Give us a ring. Or, drop by 2522 Cohasset Rd Chico, California, during our regular business hours. We look forward to meeting you.